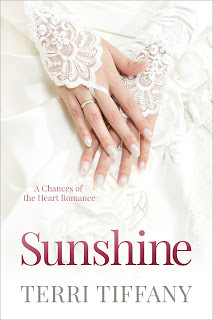 Today my second romance, Sunshine, releases. I enjoyed writing this book more than others as I probably broke romance rules here and there to make it my own. But it moves quickly and takes the reader across the globe with a little mystery thrown in. And now I can get back to writing the sequel to The BEND. Yes, I've finally decided it needs to be done, many readers have said I left them hanging. I'm 20,000 words into it already. Kate and Seth return to the town that Brother Earl once ruled. But he's not there now. It's a fun story to write with many, many twists and turns already! I'm hoping it will be ready to go by this time next year if not sooner. Every time I release a new book, the same old doubts resurface. Why am I writing? The marketing is getting harder and harder and if you don't push your book, no one finds it. I think this past fall, I over did it. I was writing many words a day and had this big plan to rapid release a few romance books while my next suspense simmers in my mind. What happened? I shut it all down. 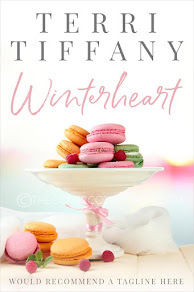 My first romance didn't garner that many reviews which I need, and I am so over begging readers to leave a comment--good or bad. But I'd written my newest book, Sunshine, and really found I liked it more than Mandy. So I committed to releasing it. It's up for pre-order but my heart wonders if I have what it takes anymore to get it in the hands of people who might enjoy it. Gone are the days when a writer could write, give the book to a publisher and agent and they do all the work. I've been with a publishing house and self-published and today the writer must wear all the hats. Maybe I'm due for a long rest. Maybe my next book should be it. I hate giving away my books or reducing the price to some ridiculous amount anymore. I work hard on my books and like any profession, we are due a decent wage. But to use many of the advertising platforms out there, you must do that. Do they work? Sometimes yes. Sometimes no. Every writer knows they can't stop writing. I certainly do. I love the art of creating something from nothing. But I also need to look at the bigger picture. Is selling a thousand or so books worth the aggravation anymore? Most people would say yes it is. Getting your book into that one reader's hands is worth it. Then how does one stop the self-doubt? The insecurities and the burnout? This post is an honest review of where I'm at right now. Good or bad, I need prayer to figure out my next step with my writing. It's been a long run and maybe, maybe God has something else planned for me. This is going to be one of those posts that I write more for myself than the world. You see, I've been self-publishing for over a year and a half. 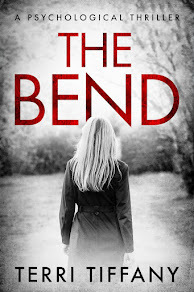 My first book, The Bend, had a slow start but now sells more than any others I've written. 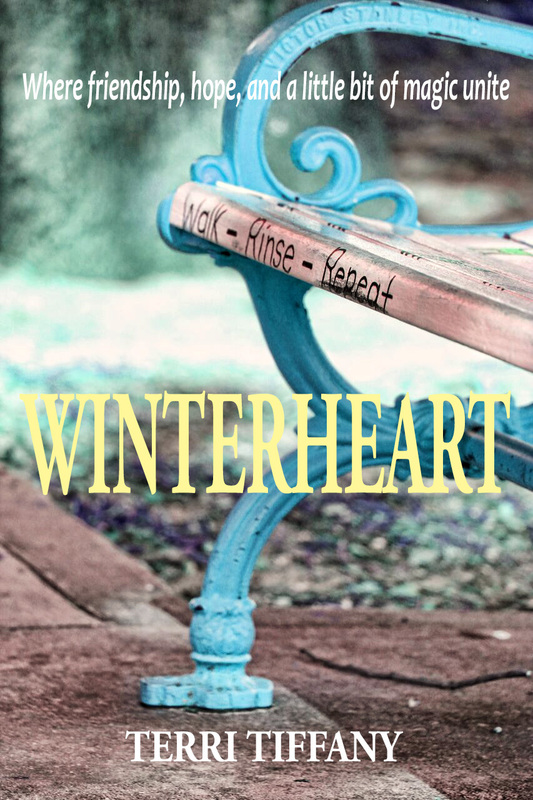 I joined this group that pushed to write faster and find a selling genre. 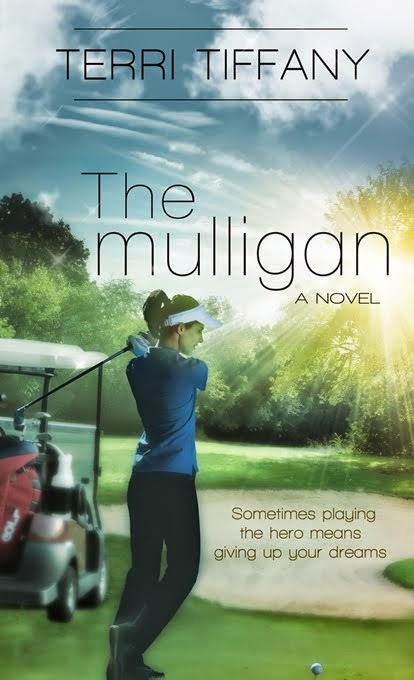 The theory sounded great so I released a women's fiction, and then another suspense and then a romance. I really can't write romance or women's fiction the way I want to write them. I love twists and turns and short sentences and lots of what ifs. I love weird, I love taking that extra step. I wrote my books and sent them out there and honestly, I'm not sure whether or not they will ever do as well as The Bend. When I wrote The Bend, I had this crazy idea about a town and a girl. I knew I had to give her something special, so I did--her gift to see death before it happens. It seemed to work. 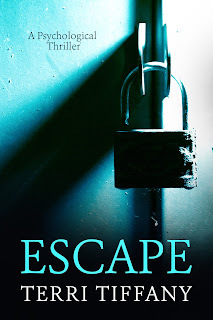 Another story has been spinning around in my head for years but instead of writing it, I veered off and took the easy route, writing and releasing stories that would get out there faster. I've actually stripped my joy of writing, and when that happens, writing for money means nothing. I would rather not write. I think sometimes I'm a slow learner and get caught up in pushing myself not always in the right direction. Pressing the pause button today. I can actually breathe again. So this post is a letter to myself to remind me never to lose sight at what you love to do. If you love something, no matter what happens with it, you are going to be okay. That's what I'm going to write . I hope you'll let me prove that in my next book. Back in 2012, a woman shared with me her story about a man she should have married, but everything went wrong. 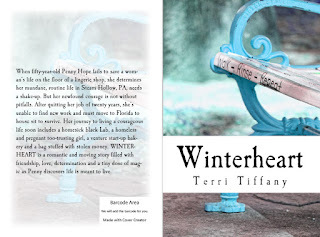 I fell in love with the romance of that story and felt compelled to write it. 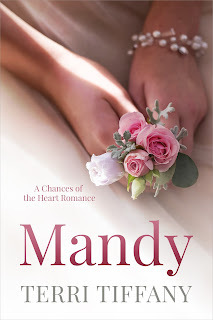 Finally, years later, the series Chances of the Heart Romances, was born. Mandy is the first book in this series of clean, romance. I hope you enjoy reading it as much as I did writing it. It's been forever since I've posted here. My life has been crazy. We moved home in September and still are under construction. We hope and pray our bedroom suite will be finished in August, I can unpack and finally feel normal. In the middle of all of this upheaval, I've prepared two more books for release this year and we got a DOG! Yes, a dog. I still can't believe I did it at my age. 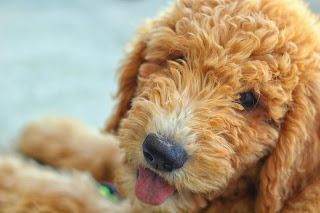 A puppy--Goldendoodle. We've had her two weeks and this house training adventure isn't that much fun but we are doing it. And we are in love with her already despite the 5 am wake-up calls. As to my books, I can't wait to share with you ESCAPE--the book I've written based on my own personal stalking experience. And after that book comes out--Chances of the Heart will follow. 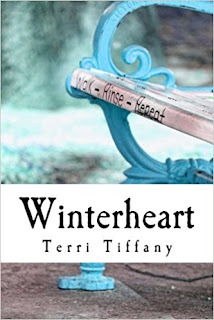 A romance based upon a woman's experience where love gets a second chance twenty years later. Now back to dog walks, tiling, and painting. It's been awhile! So much has happened in the past few months. We sold our Florida home, moved to PA and are now busy building and finishing our retirement home along the banks of the wonderful Susquehanna River. 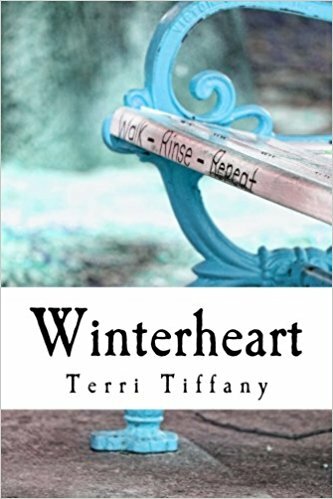 Just flew back from Seattle, after a bout of pneumonia and now I'm finally getting the opportunity to finish and prepare WInterheart for publication. I'm excited about this book--it's the longest one I've ever written plus it goes back to my roots with its inspirational theme. I pray my readers will feel that same excitement as I do. Watch for a preorder sale! 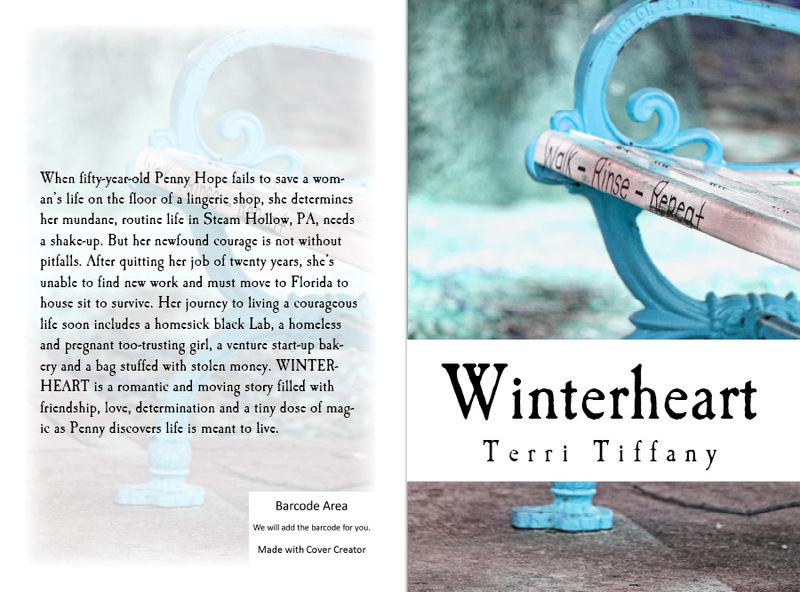 Eight months post self-publishing--will I do it again? Should you? If you are a writer like me, you wonder how another writer's books are really selling. Is self-publishing as good as some claim? Is it as bad? 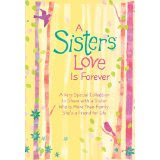 My journey into self-publishing still makes me happy. Why is it important I'm happy? Because I wasn't last September when I almost gave up writing completely. I told myself last February when I took the plunge to self pub that I would stop when it was no longer fun. Today I can report that putting a book out there is still fun. August was my best month so far. Overall, I've made almost as much money in the KENP program as I have selling e-books. So for now, that's where my books will remain. How much have you made? you ask. Honestly, more than I did with my first book that was with a mid-sized publisher. I think that's because I have actively promoted and advertised The Bend more than I did The Mulligan. But since I'm doing it all my self online, I have more opportunities to set up the advertising, especially through Amazon. Would I do it again? Of course. I hope to be much smarter about the next one--doing a low pre-promotional price, better book inside design, and being positive there is not one error in it as much as I can prevent. I will also choose better categories to set it up in, and start my Amazon advertising immediately rather than months later. Already I am sharing the next cover and blurb and will heavily promote it as the time grows closer. Honestly, selling is all about advertising. Who will find your book and buy it if you don't put it in front of them? So my best advice to those who want to take a similar plunge? Write well, be brave, advertise and just do it.